Spring is slowly but surely coming to the Thunder Bay Area!!! 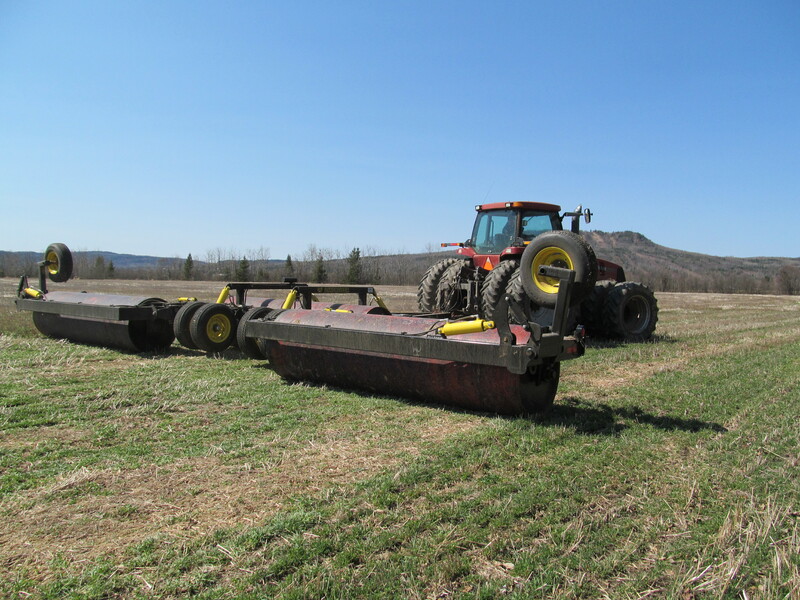 The land roller will be available to the Thunder Bay Soil and Crop Improvement Association members again for 2014. The rate will be $200 per day. 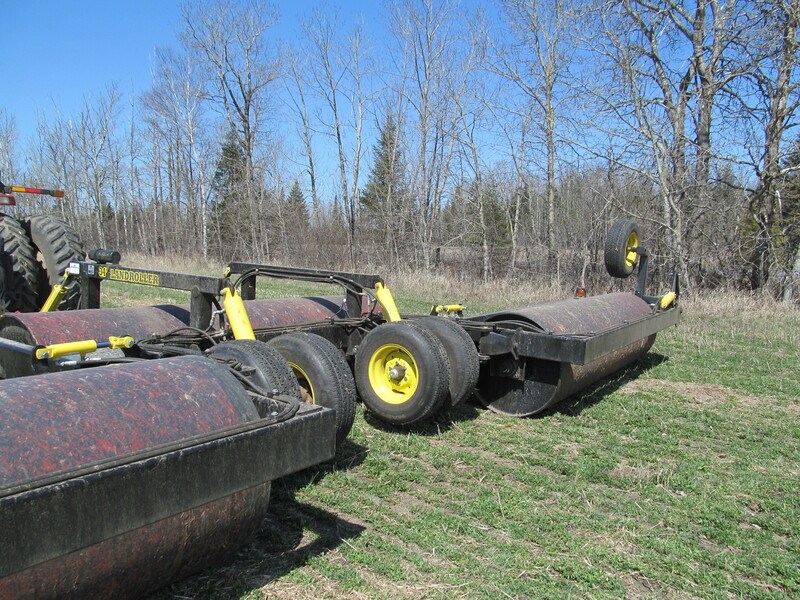 If you would like to use the land roller, please contact us through the form on this site. We will be in contact within 24 hours to make sure that we can do as many acres as required in our region. If you are not a current member, 2014 membership will be added to your bill. Happy Growing! This entry was posted in Uncategorized and tagged Agriculture, crops, equipment, farming, landroller, machinery, soils, summer, Thunder Bay. Bookmark the permalink.